The French illustrator draws intermingled creatures on walls, pieces of paper, clothes and all types of items. 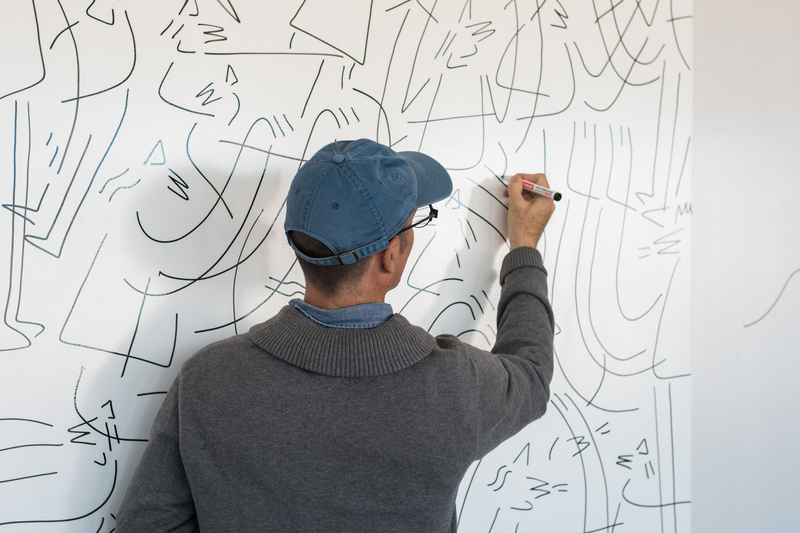 He also adds quirky doodles on the covers of famous skateboard magazines and collaborates with brands like Vans, Converse and Dakine. 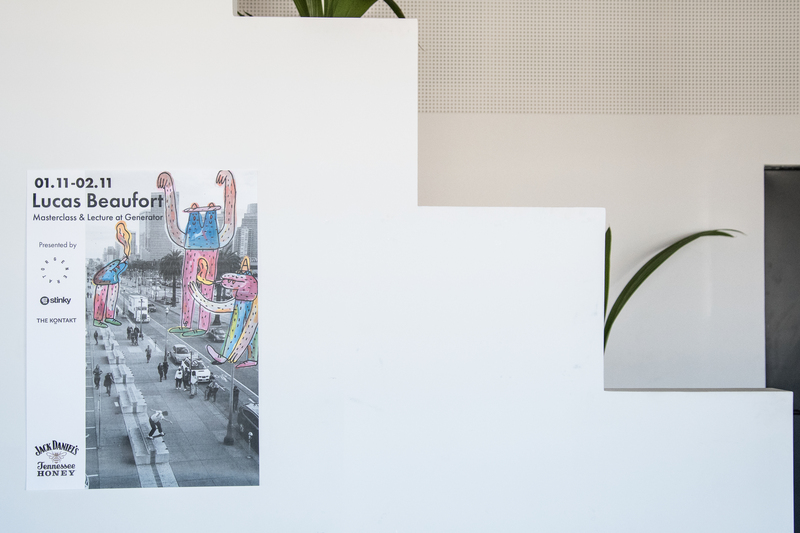 Lucas Beaufort loves to travel and collect skateboard magazines. He is nostalgic of the 90s and admits his art is closely related to this period. 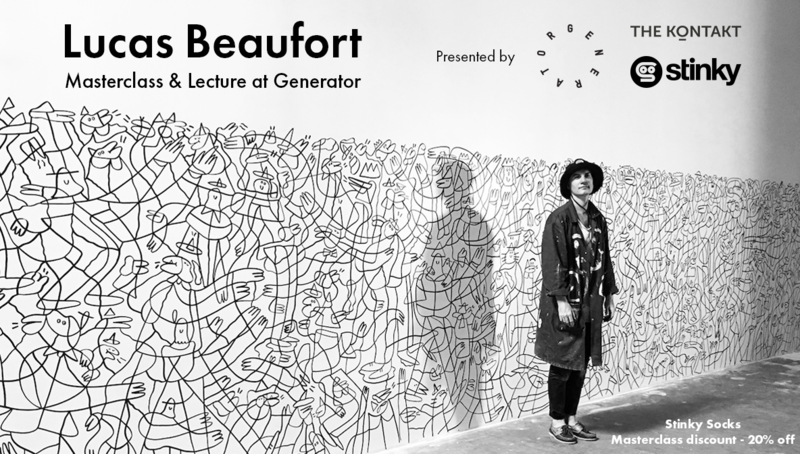 We have Lucas Beaufort for a masterclass and a lecture at Generator and there is also a screening of his DEVOTED documentary at So Independent film festival.